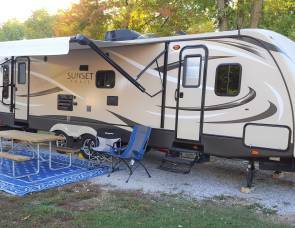 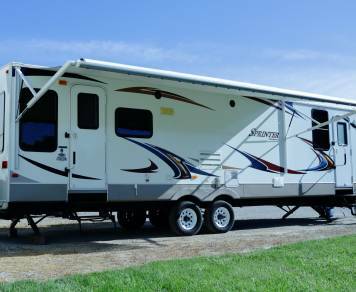 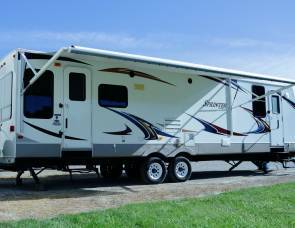 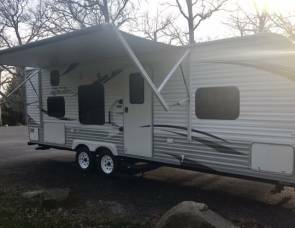 Search and compare Bloomington Normal Illinois travel trailer rental prices, reviews, and photos. 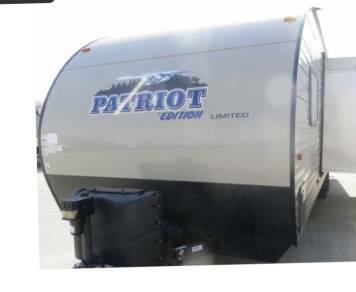 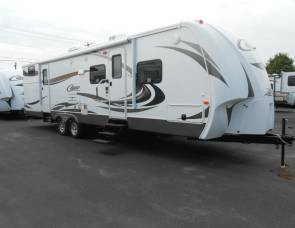 Get the best deal on travel trailers for rent in Bloomington Normal. 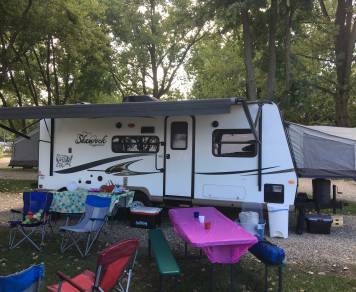 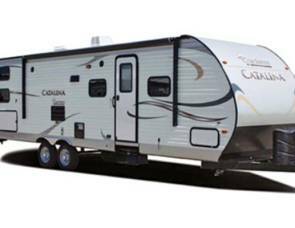 RVshare has the largest selection of camper trailer rentals in the Bloomington Normal area so you're guaranteed to find the perfect camper trailer for your next road trip. 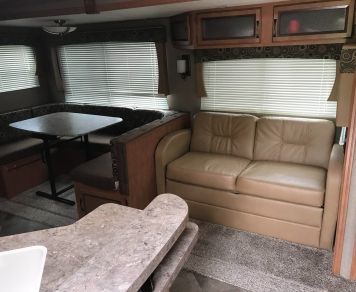 This RV was VERY clean and so nice! 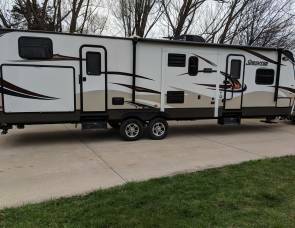 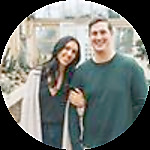 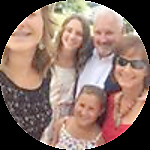 This was my first time renting an RV, and Adam made the process so easy!